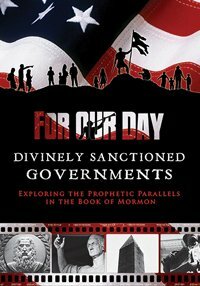 The For Our Day documentary series explores the prophetic parallels in the Book of Mormon referencing statements from latter-day prophets of God and the Standard Works. 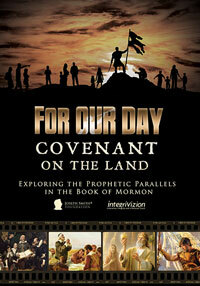 For Our Day: Covenant on the Land discusses the covenant on the Promised Land for both ancient and modern inhabitants. 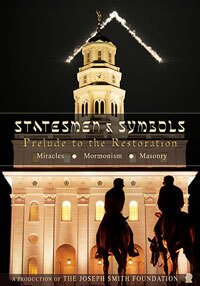 Reviews 20 direct parallels between Book of Mormon events and latter-day history. 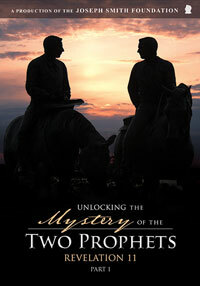 Details the leading of Israel to the Promised Land in both the Book of Mormon and latter-day history. Clip: John Winthrop plagiarizes the Book of Mormon?! 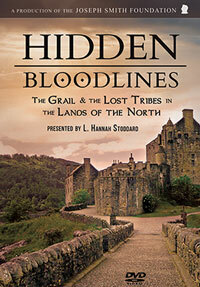 We have been blind to recognize the symbols and their meanings in the US. We have been so blind that even the Capitol buildings in Washington DC are shaped like a masonry symbol. We finally opened our eyes and found out what these means and what our founding fathers wanted us to know and seek out.t even the Capitol buildings in Washington DC are shaped like a masonry symbol. We finally opened our eyes and found out what these means and what our founding fathers wanted us to know and seek out. Are you looking for a movie? 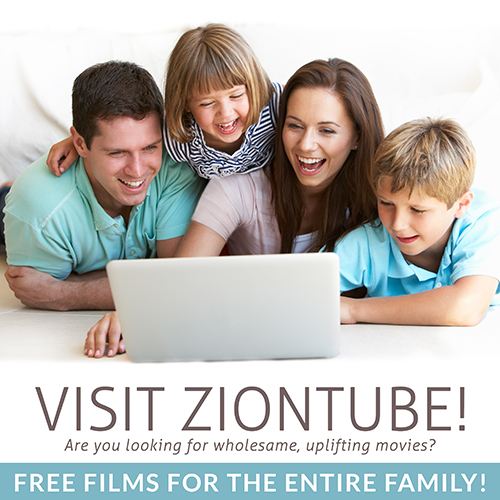 ZionTube – Free films for families! 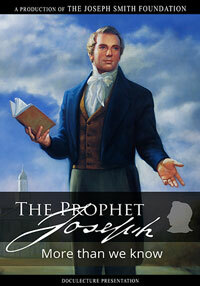 The Joseph Smith Foundation embeds videos from YouTube and Vimeo. If a video is broken or does not play, please report it and we will fix it immediately.